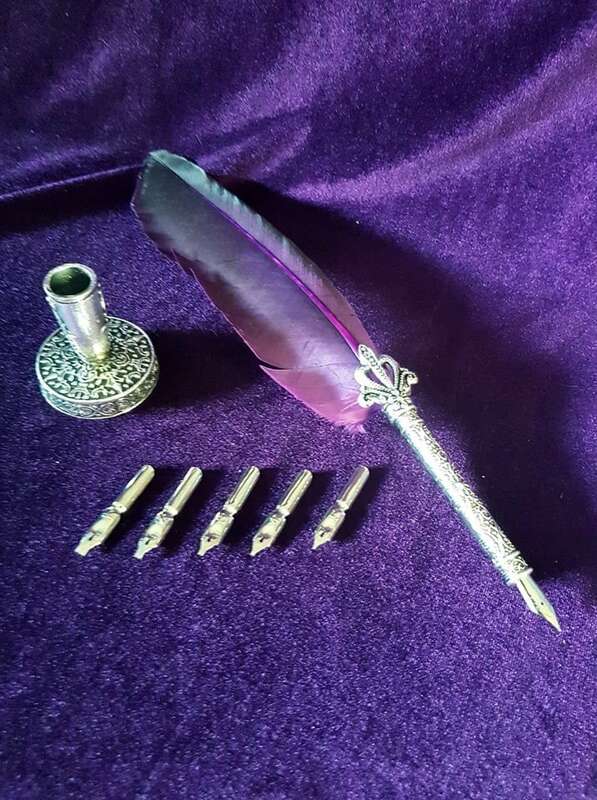 Dragon's Blood & Bat's Blood Ink | Writing Feather Quill | Feather Stand | Writing Tips. 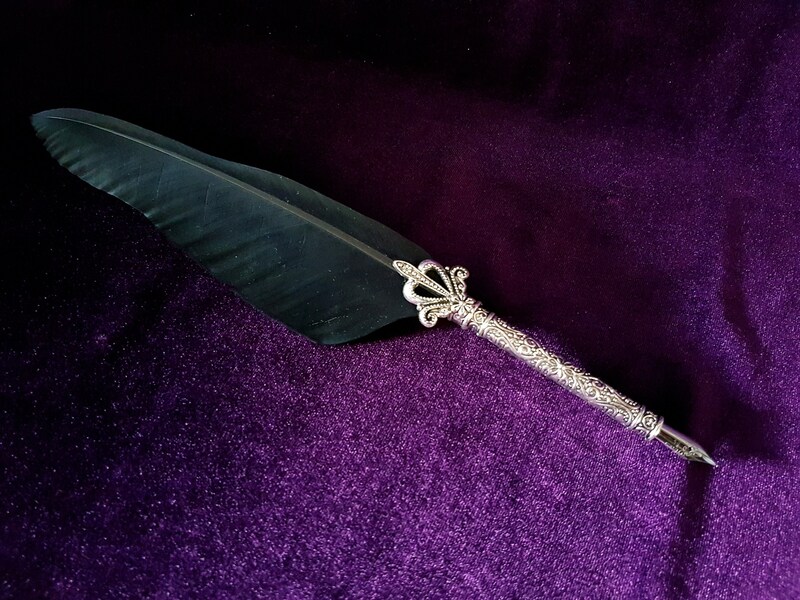 - Gorgeous Purple Writing Feather Quill. Everything is available seperate or as a set. If not, that item is sold out. There are 4 Set Options depending on what Ink you choose. 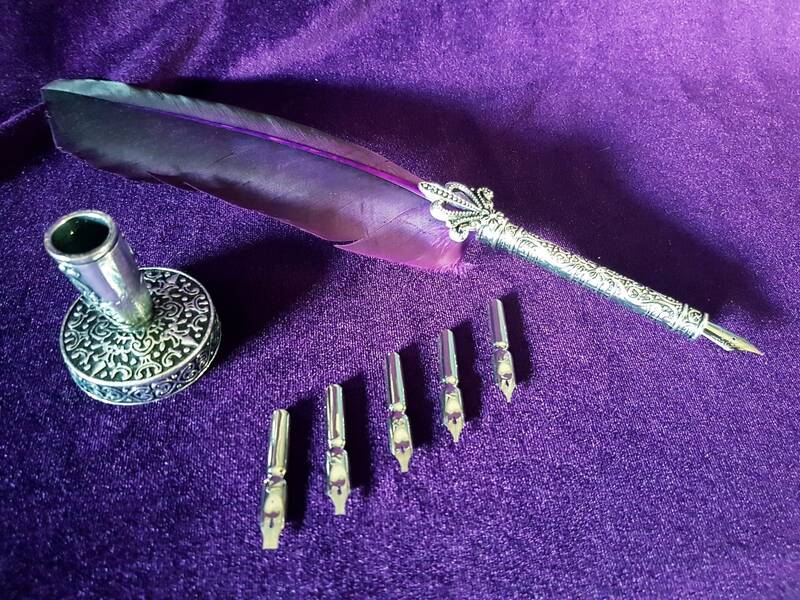 - 1 Purple Writing feather. 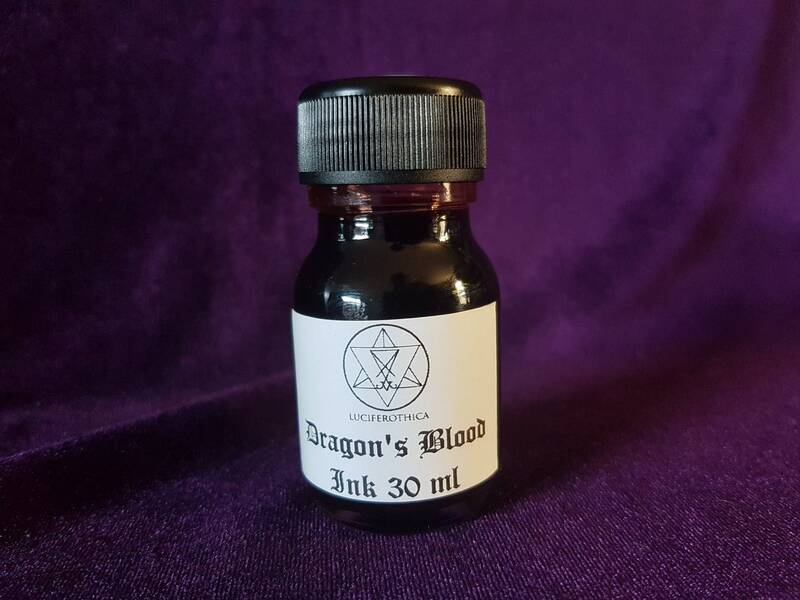 - 1 Vial of Dragon's Blood Ink. 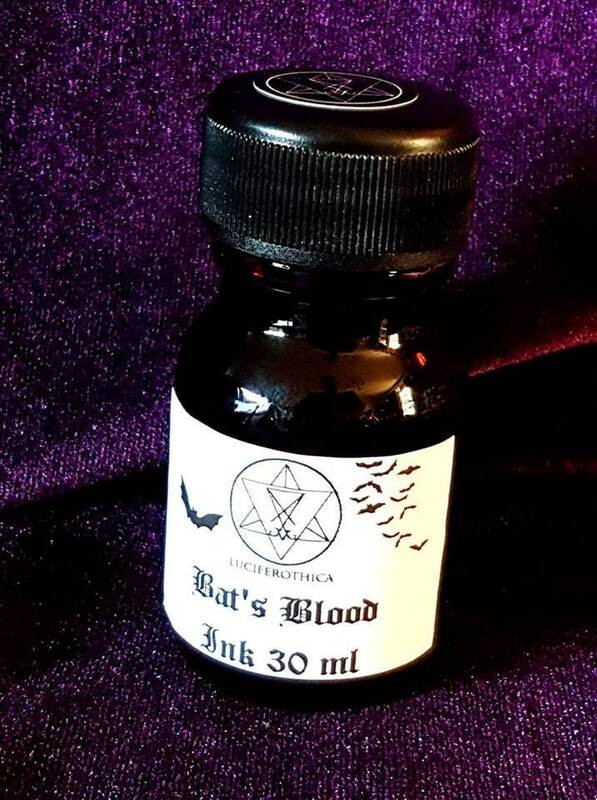 (30ml - red) | The Ink is completely handcrafted from original Dracaena cinnabari from Jemen. 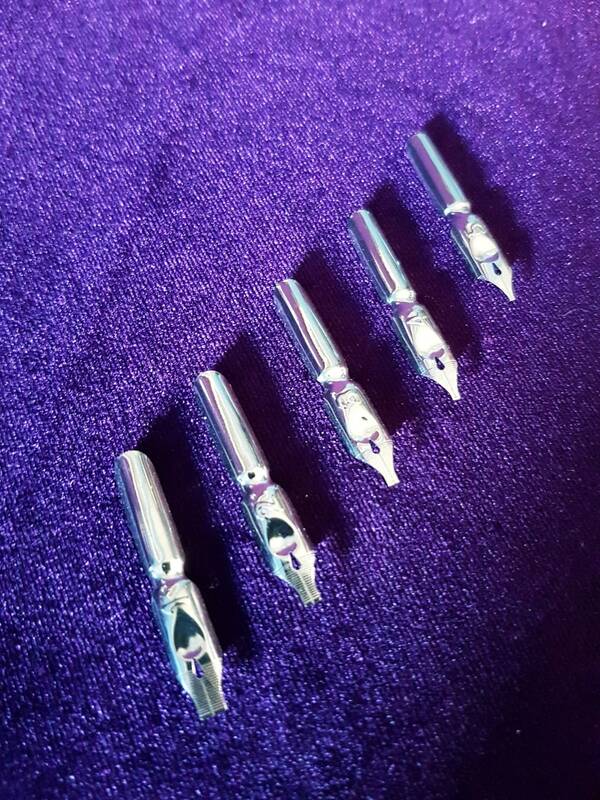 - 5 extra writing tips in different sizes. 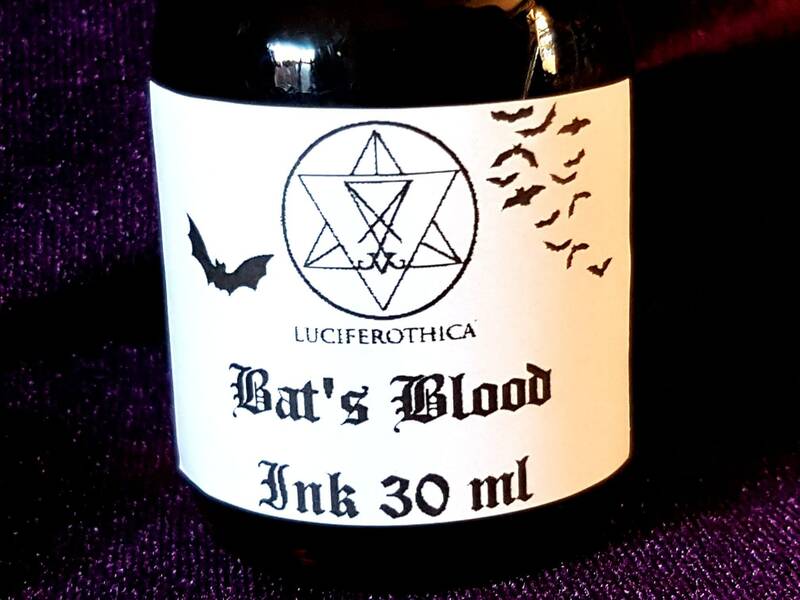 - 1 Vial of Bat's Blood Ink. 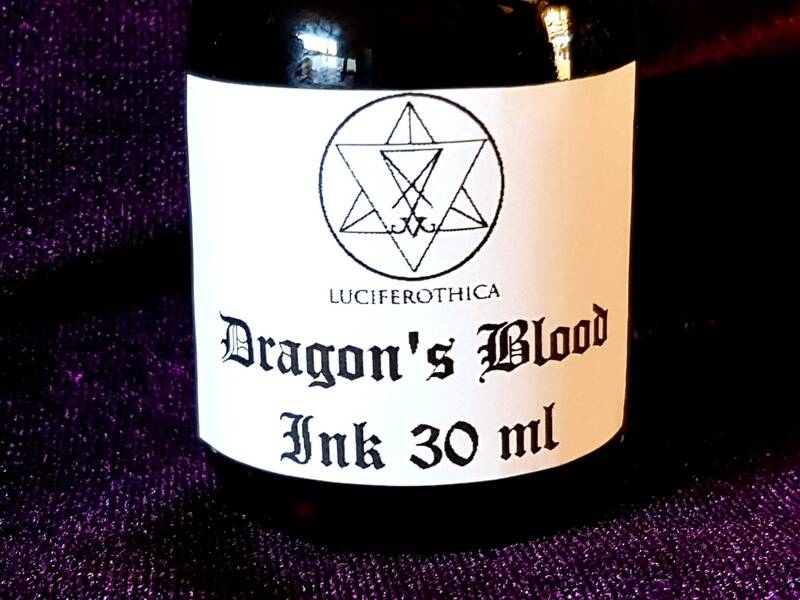 (30ml - red) | The Ink is completely handcrafted. - 1 Black Writing feather. 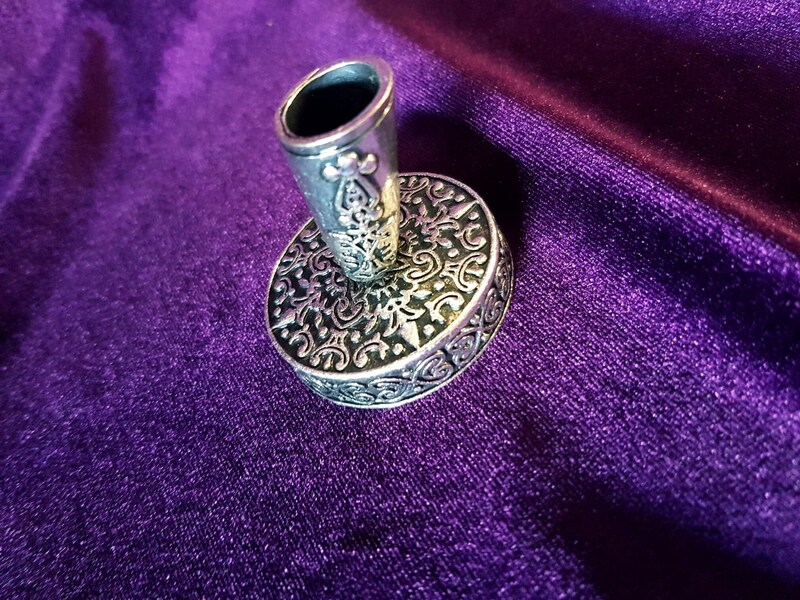 # You can also buy everything seperatly! 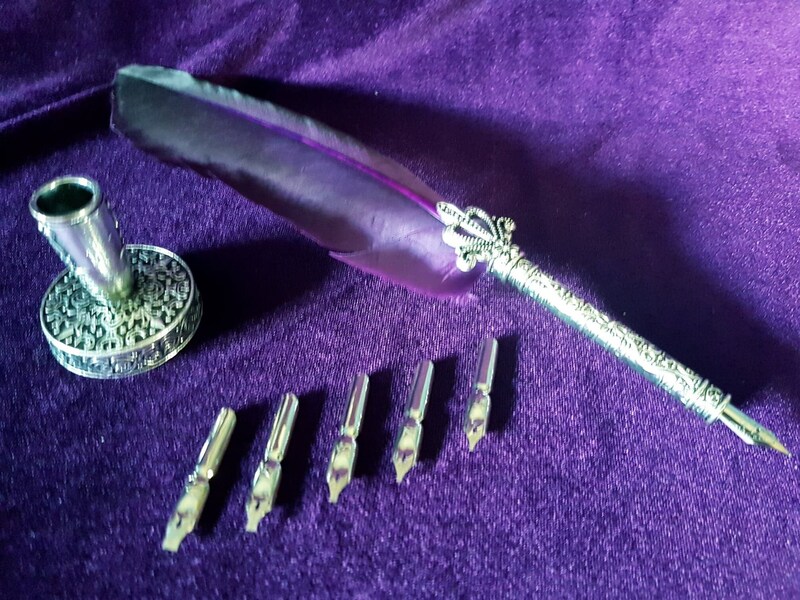 # If you purchase a set you can choose a black feather instead of a purple feather. Please send a message with your order. NO MESSAGE = Standard purple feather.